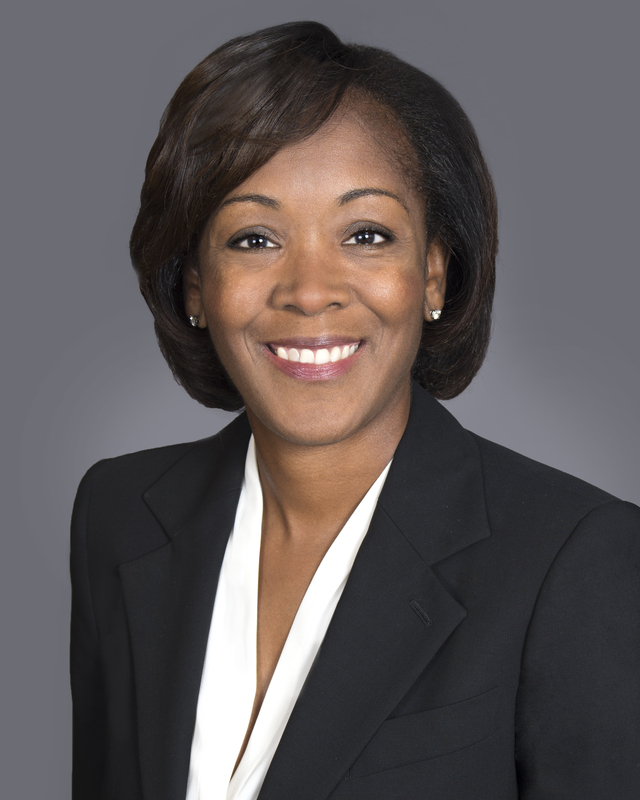 Malaika Myers was selected as Chief Human Resources Officer in September, 2017. In this role, Malaika is responsible for setting and implementing Hyatt’s global HR enterprise strategy worldwide. Malaika previously served as SVP, Human Resources for Jarden Corporation, a global consumer products company. Prior to Jarden, Malaika served as CHRO for Arysta LifeScience, a global agricultural chemical company, and in various senior management roles at Diageo PLC, an international beverage and spirits business. Prior to joining Diageo, Malaika spent 10 years with PepsiCo, which she joined after serving in various HR roles with FMC Corporation.